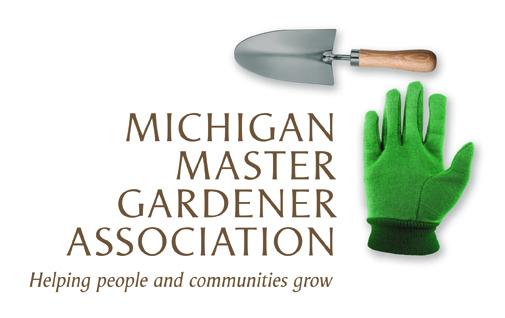 Beginning Farmer Webinar Series 2017--Blueberries — Michigan Master Gardener Association, Inc. Description of the Event: Beginning producers and others with basic information needs are invited to participate in a series of nine online programs addressing crop and livestock production and marketing on weekday evenings January 30 through May 8, 2017. Participants will get an overview of a variety of farming enterprises and topics, and have an opportunity through live, on-line chat to ask questions of MSU agriculture experts. The live webinar presentations will begin at 7:00 p.m. EST and run not later than 9:00 p.m. EST. A $10 fee is charged for each webinar in the series, or $45 for the full series (50% savings!). You may register for all or some of the courses at any time, even if the session has already taken place. In that case, you will get a link to the recorded program. The webinars will be delivered on the ZOOM Webinar platform. A high-speed internet connection is required, and connection information will be emailed after registration. Online registration for MSU Extension 2017 Beginning Farmer Webinar Series is open. The last date for online registration is May 8, 2017. Online registration closes at 11:59 p.m. On the Registration End Date.